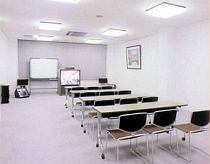 ·Multipurpose Hall can be used for various workshops and conferences. 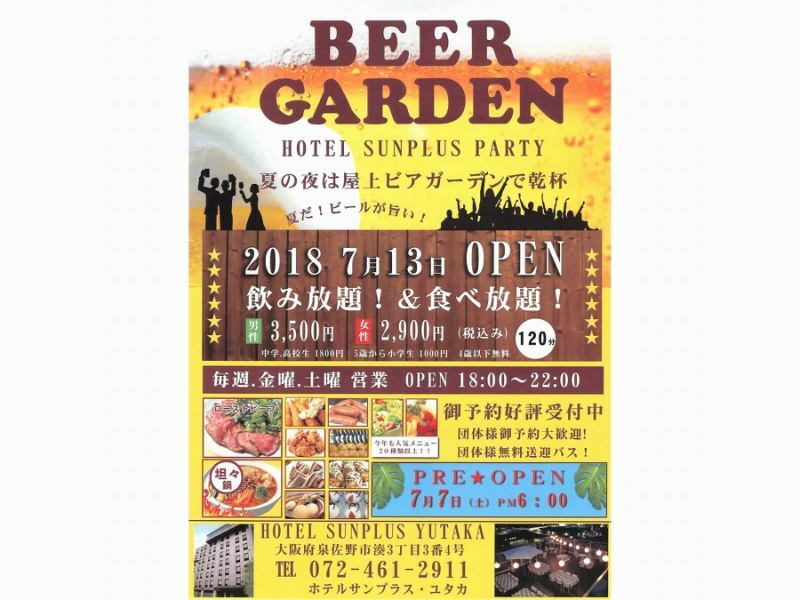 We are holding a beer garden at Hotel Sun added at affiliated hotel. Weekly, Saturday·Friday, open for business. From 18:00 to 22:00.The beer garden was closed. Thank you very much.Also, we are planning to hold next year. ·Dinner will be 1,300 yen (tax included) daily set menu.It will be a reservation up to the previous day. 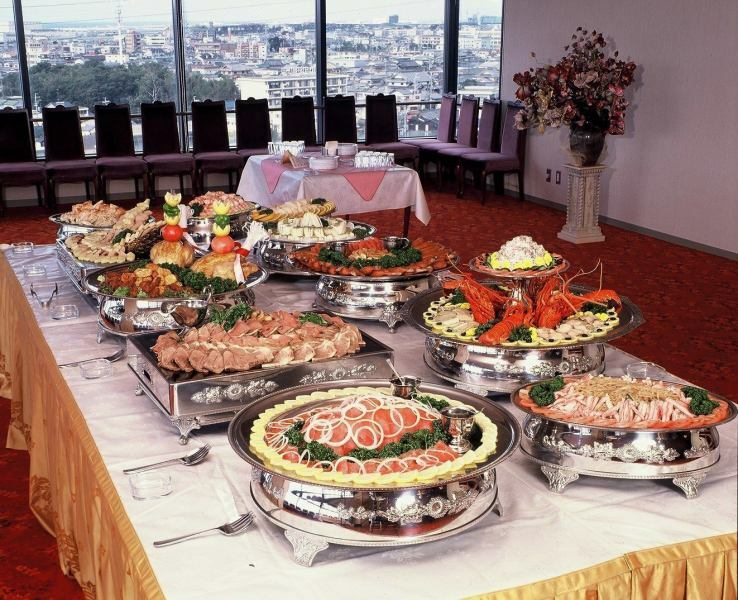 ·Breakfast will be served at the reservation up to the previous day.It will be 860 yen (tax included).